It wasn't so long ago that Facebook and Zynga were making beautiful music (and money) together, but it seems that each is now looking for a bit of fresh air in the relationship, according to Reuters. A new agreement will give Zynga more freedom to offer games on its own website, while also allowing Facebook to develop its own -- though for now, the social network said it "was not in the business of building games and we have no plans to do so." 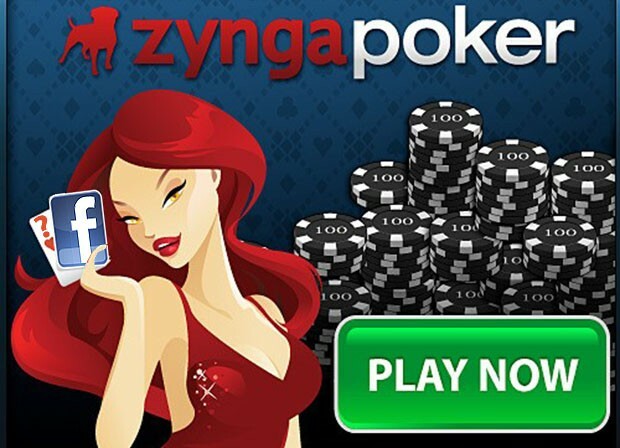 For its part, Zynga now has the option of opting out of Facebook's payment mechanism and display ads, according to a recent filing by the Farmville maker. Both companies have seen their share of foibles, lately, but Facebook would perhaps be wise to not let its main dance partner too far out of sight -- Zynga still kicks in more than 15 percent of the now-public company's revenue.